برنامج بيبر سكان PaperScan هو من برامج المسح الضوئي, ماهو المسح الضوئي هو بعض اللاجهزة (Scaner سكنر) التي تقوم بعمل مسح وفحض الورق التي تريده وتحويله الي صورة علي اجهازه الحاسوب او الاب توب. التحكم في اجهزة المسح الضوئي الـ Scaner واعطائها الكفاءة علي العمل السريع. يقوم بحل ومعالجة جميع المشاكل الموجوده علي الورقه كـ : عدم وضوح الخط علي الورقة او أتساخ الورقه بالنقاط سوداء او غيرها. مساعدة اجهزة المسح الضوئي علي سرعه فحص الورقة وتحويلها الي صوره علي الجهاز او ملف pfd. وغير انه قادر علي تصغير حجم صوره الورقه بعد Scan وتغير لون الخط وحجمه. 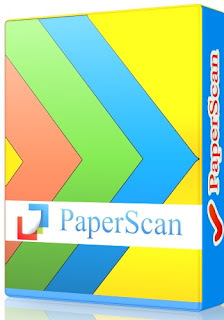 PaperScan Scanner Software is a powerful TWAIN and WIA scanning application with an OCR engine centered on one idea: making document acquisition an unparalleled easy task for anyone. 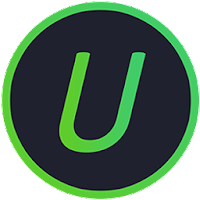 It is simply universal while most of the scanning applications are dedicated to one scanner or one protocol. 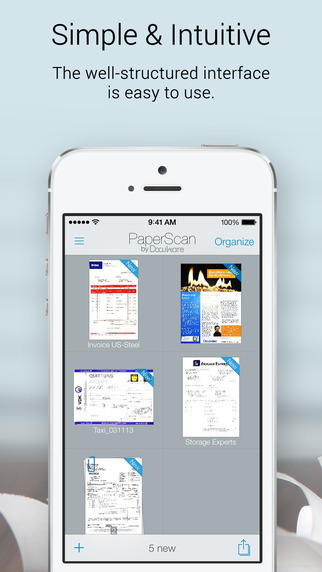 With PaperScan you can control any scanner (TWAIN or WIA) including network scanners, cameras or acquisition cards via one simple click: all capabilities are automatically handled and negotiated by PaperScan. 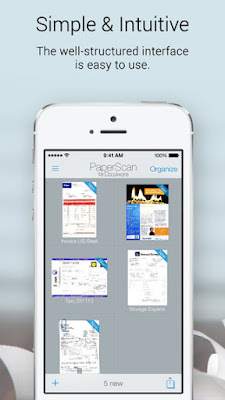 You can import any image/PDF files in PaperScan, arrange them in any imaginable single-page/multi-page configuration, perform a wide range of image adjustments/enhancements, annotate your documents with sticky notes, rubber stamps, highlighter or arrows and save your work in various file formats including JPEG, TIFF, PDF and JBIG2.